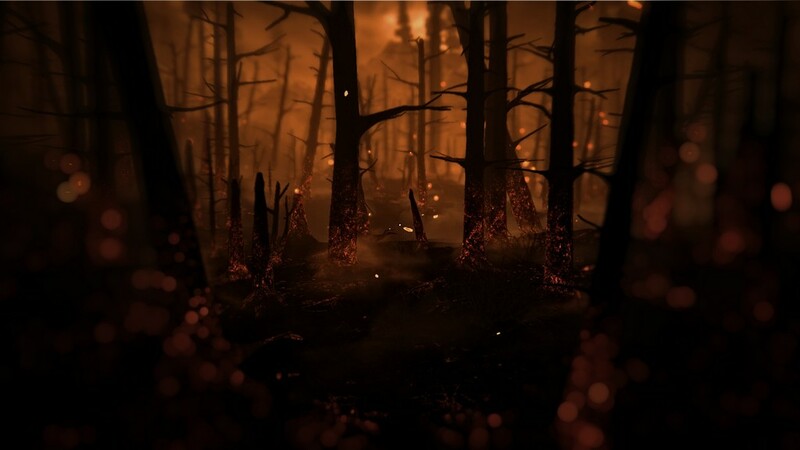 Kholat is a first-person exploration game with elements of survival horror, developed and published by Polish studio IMGN.PRO. 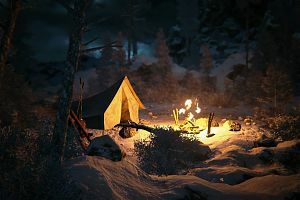 The game is based on a true event known as The Dyaltov Pass Incident, where an expedition of nine ski-hiking students died in mysterious circumstances on the Kholat Syakhl Mountain in the Russian Urals, on the night of February 2nd 1959. 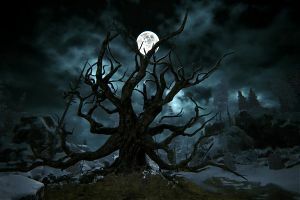 You play the role of an investigator, retracing the group’s footsteps and trying to work out what happened on that fateful night. 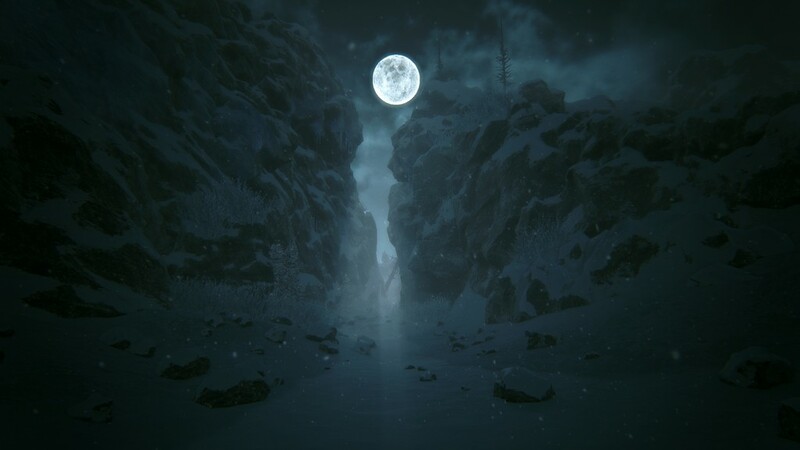 As soon as I heard about Kholat, my interest was immediately peaked, as I’d heard of the event before. 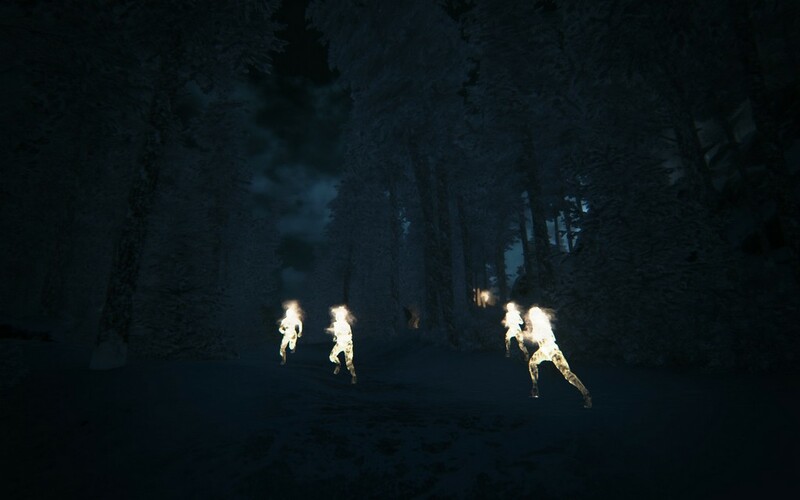 Theories as to what happened to the group range from the plausible – dying of hypothermia, an avalanche, or from an attack by the local indigenous population (the Mansi people) or wildlife; to the outlandish – Yeti attack, UFOs or top secret Cold War experimental weaponry. 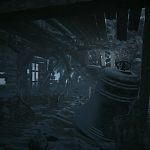 Kholat begins with actor Sean Bean recounting the background and immediate aftermath of the event for those less familiar, accompanied by beautifully stark black and white static images (Bean also acts as narrator throughout the course of the game). 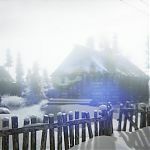 Following the introduction, you begin your journey on a train station platform, and after a little mooching around the buildings and surrounding area, you’ll discover a path that leads up into the mountains. 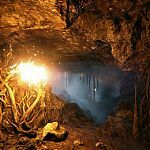 After a brief hike, you’ll stumble across a dark cave and fall down an unseen chasm, hitting your head and drifting into unconsciousness. You awaken to find yourself on the mountain, in a small tent that acts as your base camp. You’re equipped with a journal that acts not only as an instruction manual, but also as a log of documents you’ll find scattered across the mountain. Your only tools to aid navigation are a flashlight, a compass and a map. You’ll instantly notice a legend towards the top right hand corner of the map, listing grid co-ordinates. These co-ordinates trigger events that progress the story, and paint a picture as to what happened to the poor souls who lost their lives on the mountain. When you venture out of the safety of the tent to explore your surroundings, you realise just how inhospitable the area is. You’ll instantly feel alone – the mountain is still, with only the sound of howling wind to keep you company. Snow covers every surface and at times, when the wind picks up, drives it into your face and obscures your vision. There’s no heads up display or waypoint markers as such to help you navigate, leaving you to rely on good old fashioned map reading skills – it’s at this point you’ll also discover how vast the area is. 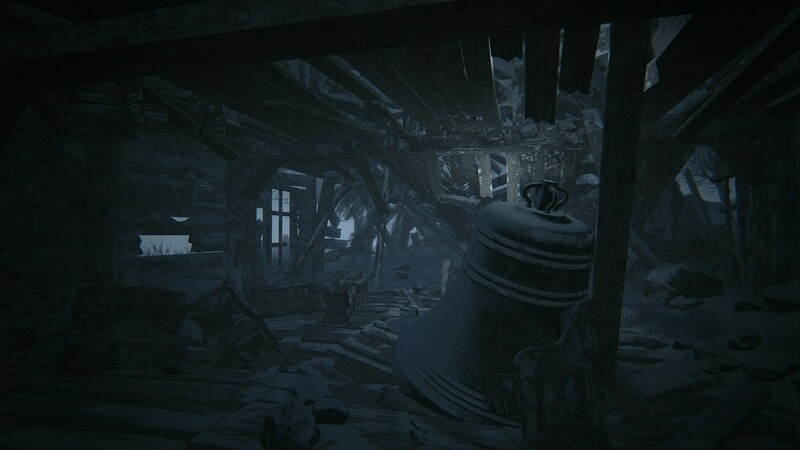 Kholat quickly proves that despite having the most basic navigational tools, you can quickly become disorientated and hopelessly lost. 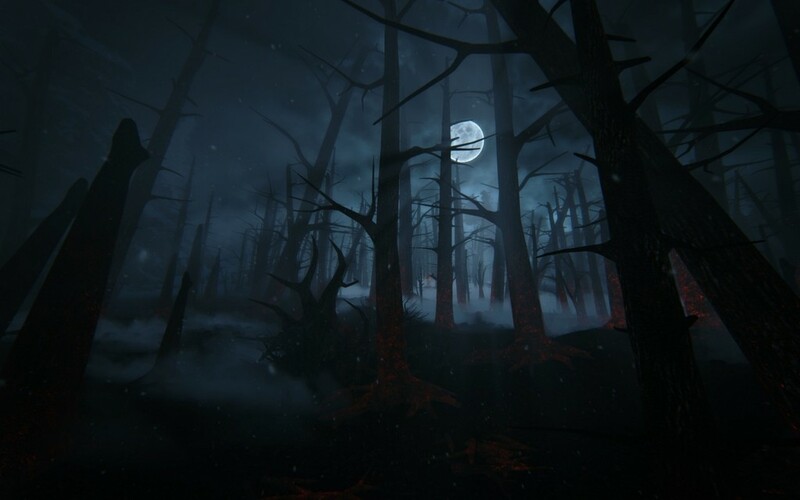 Kholat saves when you stumble across documents such as journal entries left by members of the party, as well the search and rescue team who went looking for the group. 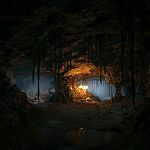 The content of the documents sheds light on the group’s mood, or on the search and rescue team’s course of action – giving you a clue as to where to head next, similar to other games in the genre. The game lets you know when one of these documents is nearby, as you’ll hear it fluttering in the wind. You’ll need to play a game of Hot Or Cold to locate the document, the closer you get, the louder the sound. The location of the document is added to the map, which helps to orientate yourself. 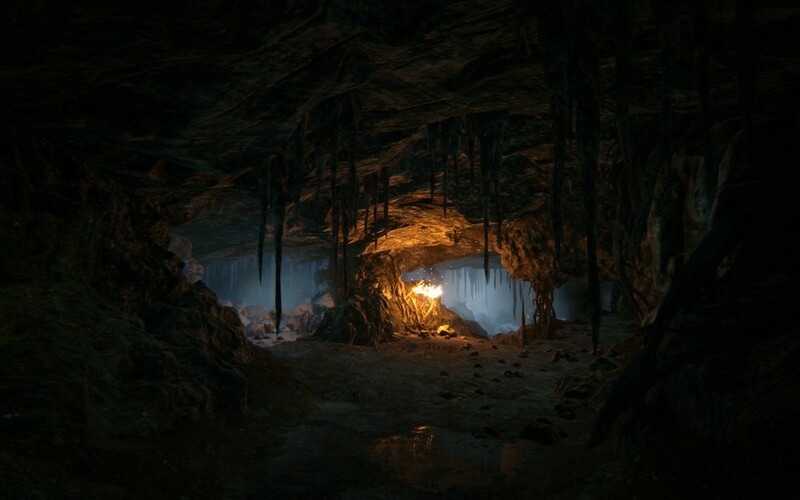 You’ll also find campsites across the mountain, which also act as save points, but more importantly fast travel stations, which is a Godsend considering the size of the environment. 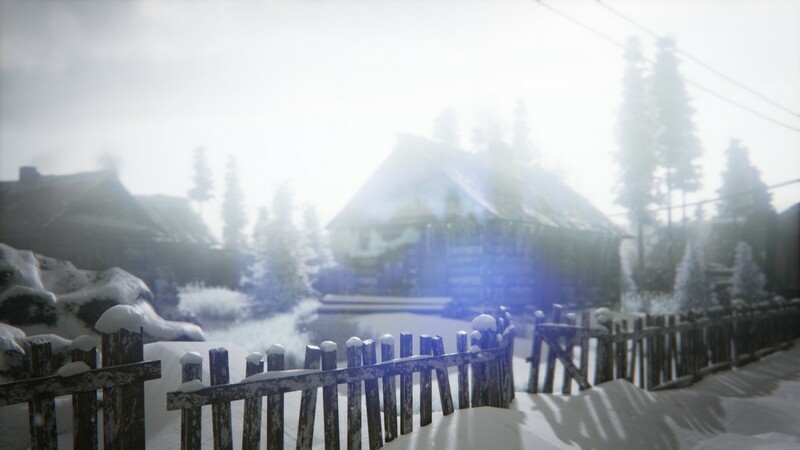 Kholat is powered by Unreal 4 Engine – and is also one of the first games to utilise the PS4’s recently unlocked 7th CPU core, making the terrain and weather patterns unbelievable lifelike. Look skyward and you’re met with a clear, starry sky and a beautifully full moon. What little signs of civilisation you find on the mountain look like they’ve been there for eons, weathered over time. 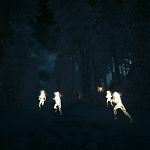 Strange markings, written by goodness know who, glow a ghostly white on rock faces – a beacon in the gloom. 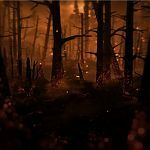 The sacrifices for such an exquisitely detailed landscape are quite lengthy load times between acts and slight lag at points as the system processes draw distances (IMGN.PRO has released a patch improving the game performance and fixing minor graphic bugs since time of writing). The controls are simple, with the left and right thumbsticks controlling movement and camera respectively, with the face and shoulder buttons each having a single function. Walking pace is a slow trudge, which suits the snow-covered terrain. You’re able for run for short distances, but you’ll soon tire, gasping for breath with blurred vision whilst you recompose yourself. 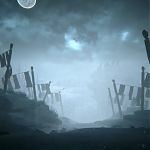 I initially wondered why IMGN.PRO had included a run function, aside from the distances to traverse – I was soon to find that unlike other exploration games, there are dangers on this mountain, and it is entirely possible to die. Luckily the compass gives a warning whenever something sinister is nearby, wobbling violently the closer you get. 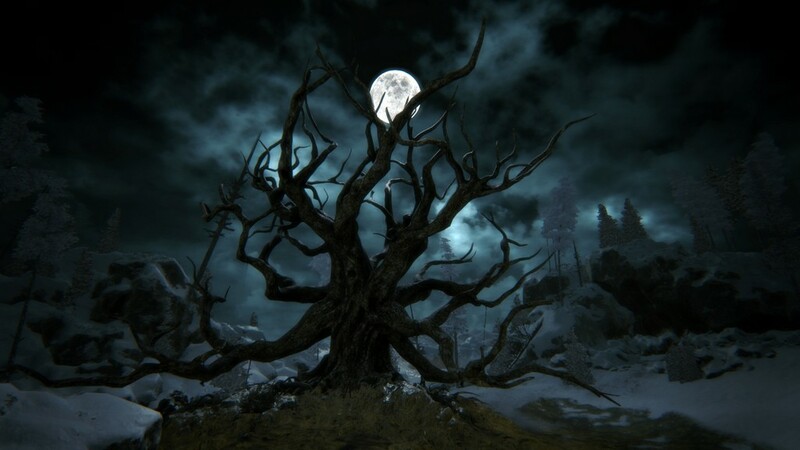 If you do succumb to the mountain’s terrors, the game reloads back to your last save point. 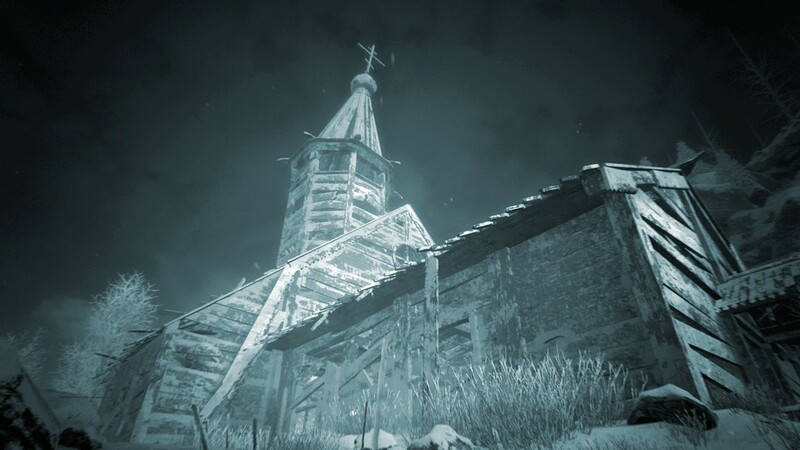 As you explore you’ll start to hear ominous sounds from things that go bump in the night. 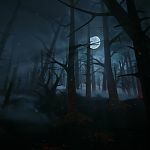 Sometimes the noises are faint, whilst other times they sound so close it feels like something’s lurking around the next corner – wolves or something more sinister howls, or the sound of something powerful striking two hollow objects together. At times it’s hard to determine which direction the sounds are coming from, I felt I was surrounded by them at some points. Music builds as you reach points of interest, and Sean Bean’s narration lets you know you’re on the right track. 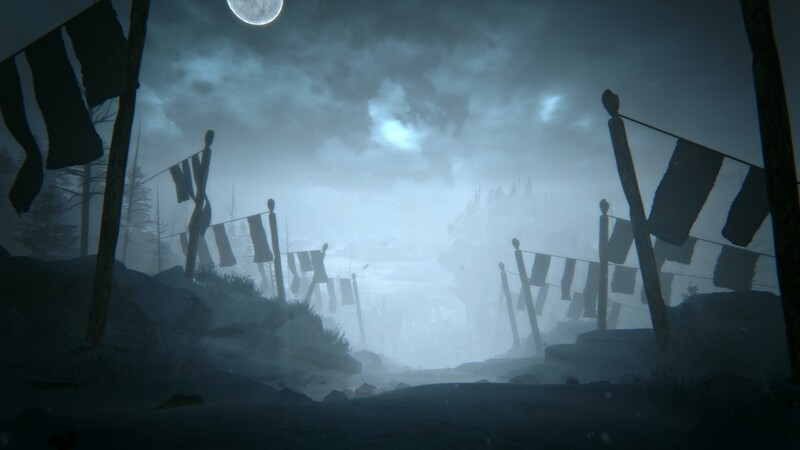 In summary, Kholat is a great game for players with a lot of patience. 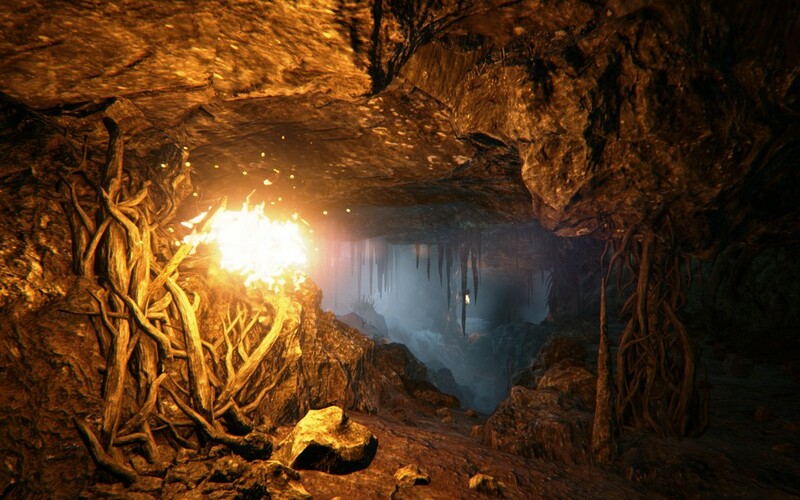 IMGN.PRO have brought something new to the genre, as most exploration games are restricted in terms of area. 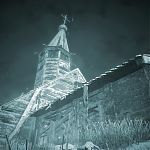 Kholat’s vast environment may ultimately be its own undoing, as it may not be the ideal first purchase for those new to this style game due to the frustration factor. Unless you have Bear Grylls level orienteering skills, you’re unlikely to finish the game in a single sitting (I’m not ashamed to say I’m still tackling the game at time of writing). For those that persevere, you’ll find a unique and intriguing take on a little known seventy-something year old event. 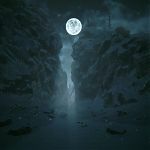 This review is based on playing the PlayStation 4 version of Kholat that was kindly provided for review purposes by IMGN.PRO .